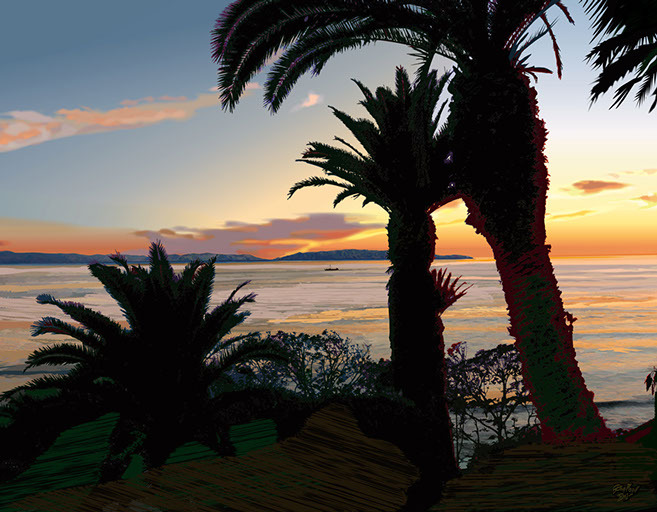 "Catalina Sunset" Canvas print 16" X 20" $200. Paper giclée prints signed and numbered 16" X 20" $99.00 plus tax and shipping. 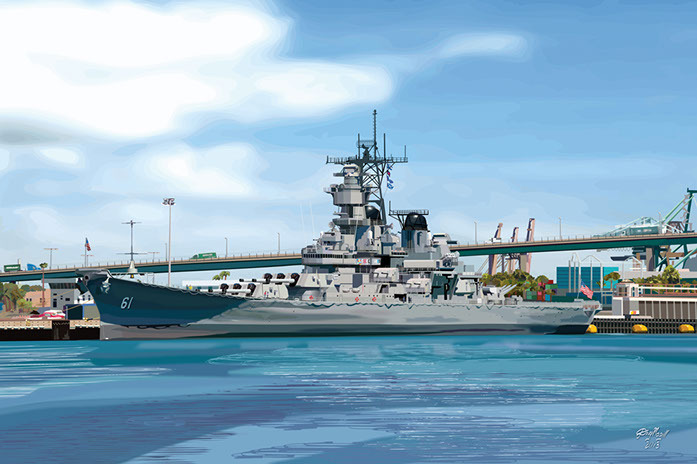 "USS Iowa in San Pedro" Stretched Canvas print 16" X 24" $350 Paper giclée prints signed and numbered 16" X 24" $99.00 plus tax and shipping. 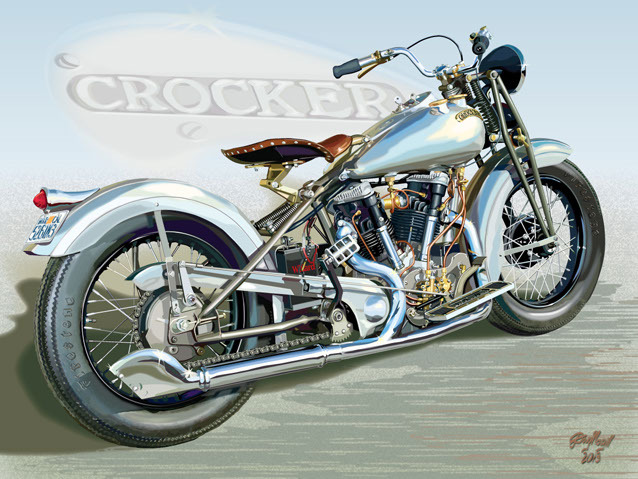 "The Crocker Big Tank" stretched canvas 20" X 24" $400 Paper giclée prints signed and numbered 20" X 24" $120.00 plus tax and shipping.